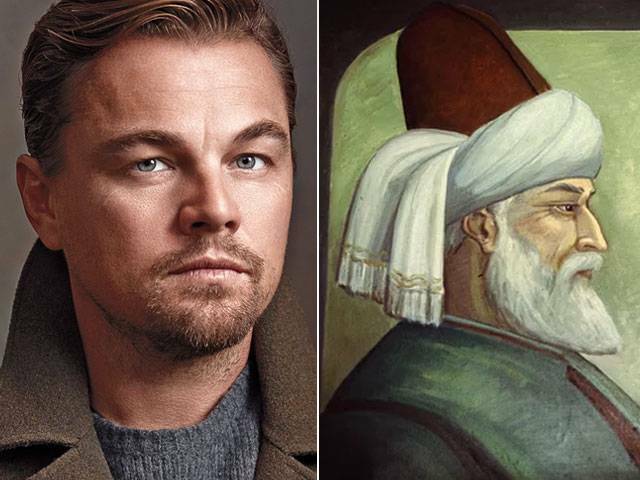 Oscar-winning screenwriter David Franzoni is making a biopic on Sufi poet Jalaluddin Rumi, and has generated heaps of criticism on social media for wanting to cast Leonardo DiCaprio as Rumi. The Gladiator writer aims to “challenge the stereotypical portrayal of Muslim characters in Hollywood,” reports The Guardian. Franzoni and producer Stephen Joel Brown, said they would like Leonardo DiCaprio to play Rumi, and Robert Downey Jr to star as Shams of Tabriz. “This is the level of casting that we’re talking about,” The Guardian reports Stephan as saying. However, the news of a ‘white-washed Rumi’ didn’t go down too well with people who grew up admiring the poet’s work. Since the Titanic star doesn’t look like he was born in Afghanistan, and Robert Downey Jr looks nothing like the non-white mystic, Shams, Twitter has blown up with anger and criticism of the casting. Film and media critic, Imran Siddique was extremely vocal about the announcement of the cast. These are the men in Hollywood who make the decisions around what sorts of stories get told, *how* they are told, and who gets to tell them. This is what we mean when we say that centering whiteness in your story is a choice – it always carries a meaning. Despite the loss of over 250,000 lives they did not let intruders capture Istanbul. I am utterly disgusted by the comments on this article. It is never okay for a white person to play the role of a poc! In the movie American Sniper, the story was about killing muslims and people of color and there, the actors chosen to play the roles of muslims and pocs where all “appropriate”. Give me a break. We’ve got a good 3 million Afghan refugees living in the major cities of the country. When was the last time someone saw an Afghan who resembled Leonardo DiCaprio? Its a movie for crying out loud, that too based in Hollywood! I do not understand why people like CHARLIE who commented above are thorwing a fit over this. Whats with the insecurities? Leo is a brilliant actor, and would do a wonderful job portraying whomsoever he is cast as. Everything in life is not about race and creed. You people are getting worked up like your tax dollars / rupees are going into this said production. Regardless if a white, black, brown or whatever colored person plays the lead role you guys will still watch the film. 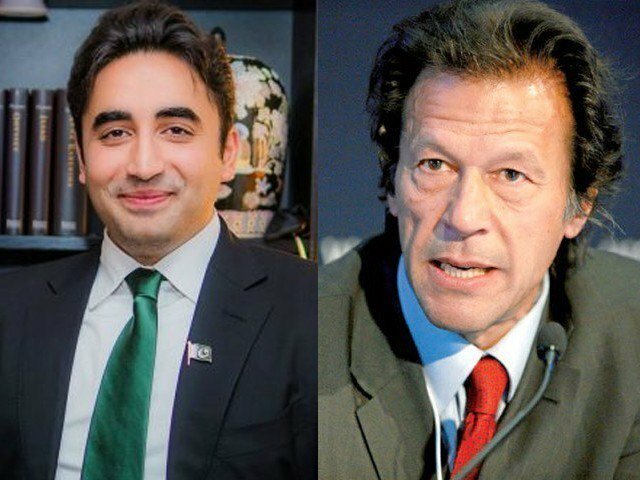 Next you will say Ashraf Ghani and Mamnoon Hussain are white and fair, who look like Bill Clinton and Brad Pitt. When will this fair skin obsession in our country end? White washing our dark skin to white with words, only gives temporary relief. It doesn’t change facts. Instead it shows we are ashamed of our colour and want to be westerner. Which we don’t. Its not about colour and looks. Based on that painting might as well cast the latest Dr Who! I have no high opinion of LDC as an actor. But even giving him the benefit of the doubt I really doubt if he or the screenwriter of Gladiator (come on!!) can bring anything to such a complex role. You need to be reasonably steeped in the culture to be able to provide a skillful portrayal. Otherwise it is like locals playing “goras” in our film – inauthentic even if colour is right. But Hollywood has a problem alright. Starting with their faux European films. IT is a wonder Italians don’t protest about Brit actors hamming it up in Roman serials. If ethnicity is a non-issue cast Donnie Keshawarz as Bond. Can’t be pretty if you are an American of anything other than white, Christian ethnicity chasing roles. @SingaporeGirl: Why shoud anyone have a problem if British plays role of Italian? They share same DNA. We don’t. When you meet white guy, you cant tell whether he is british or italian. But you can easily differenciate between asians, Middle Eastern, western people. Saba you did not get my point. @Idiots: Persians are dark. 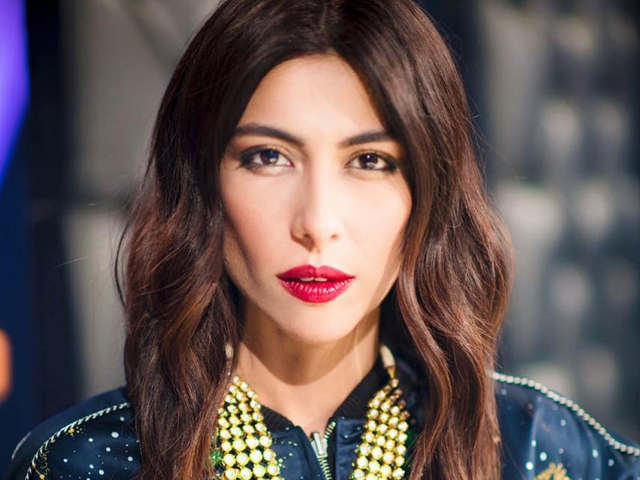 Go see any Arab serials, the will always portray Persians as dark skinned exotic people eg. Mere sultan. Which is true. If you see Persian common people (not elites) they have darker skin and features. Persians hate their fat nose and are world famous for highest number of rhinoplasty – plastic surgery to get sharp nose. With plastic surgury, anybody can look Leo. Except Indians should have had a problem with it, and should have a problem with it now. How many white people would be ok with a movie where say Prince Charles were played by Naseeruddin Shah?? People would only laugh at it. Well he was born in Balkh, Afghanistan. Last time I checked, Balkh was in Northern Afghanistan.